Ekenemchukwu is the Finance and Accounts Officer at CSEA with the primary responsibility of providing support to the organization in the management of its financial resources, including financial planning, analysis and reporting. She has a Master’s Degree (MSc) in Professional Accountancy from UNIVERSITY COLLEGE LONDON (UCL) United Kingdom; is an Associate member of the Association of Chartered Certified Accountants (ACCA) and holds a Bachelor’s Degree (BSc) in Accounting from the UNIVERSITY OF NIGERIA, NSUKKA (UNN). She has several years of experience in Finance and Accounting. 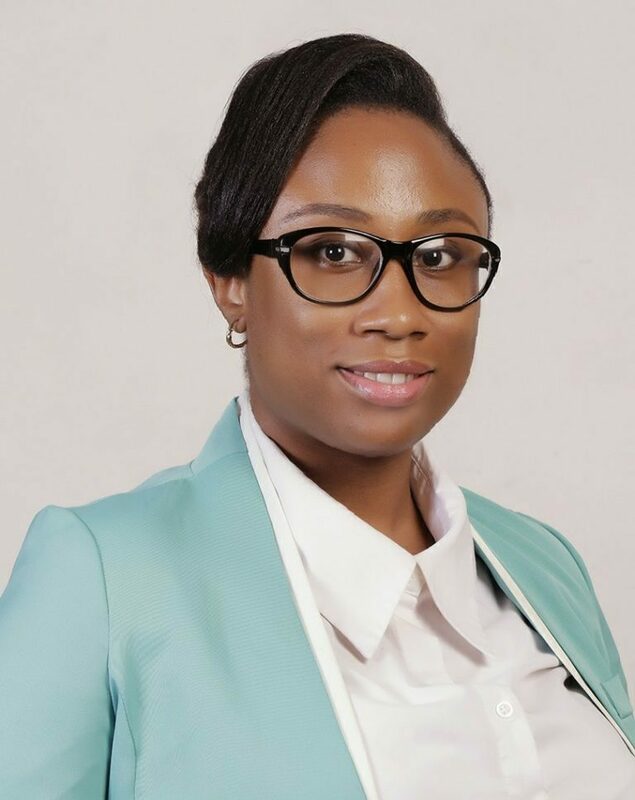 She worked as a Finance Assistant both at NEEM Foundation, Abuja and at the Community Levy Division of the Finance Directorate in the Commission of the Economic Community of West African States (ECOWAS). In addition, she worked as an Accountant Assistant at the Ministry of Budget and Planning and as a Sage 50 Accounting Software trainer at AfriHUB ICT Institute. She is proficient in accounting software packages such as Sage 50 Accounting, Sage One Accounting and QuickBooks.